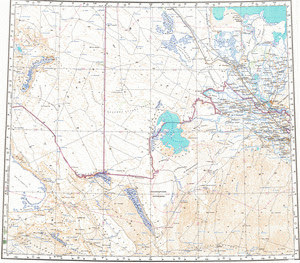 This map demonstrates territory of Kazakhstan, of Turkmenistan, of Uzbekistan. city Nukus for Garmin. Displayed city Dasoguz presented. You can find here city Oltinko'l presented. On this map city Khujayli download for free. city Koeneuergench free download. You can find here city Boldumsaz presented. On this map town Tagta download for free. town Akdepe for Garmin. You can find here town Kegeyli Shahar for Garmin. town Muynoq free download. Tordzhul'ba presented. Jasliq free download. Zair presented. Displayed Ko'nchi download for free. Displayed Vodnik free download. Uyg'irko'l presented. Displayed Urnek free download.